Arlo Terry, M.D. is a fellowship-trained corneal specialist with over 35 years of experience in cataract and corneal surgery. Over the years he has performed hundreds of corneal transplants and thousands of cataract surgeries here in San Antonio and, prior to that, in Baltimore, Maryland as a member of the full-time faculty at Johns Hopkins Hospital. Dr. Terry has served as chairman of the San Antonio Eye Bank for 25 years. 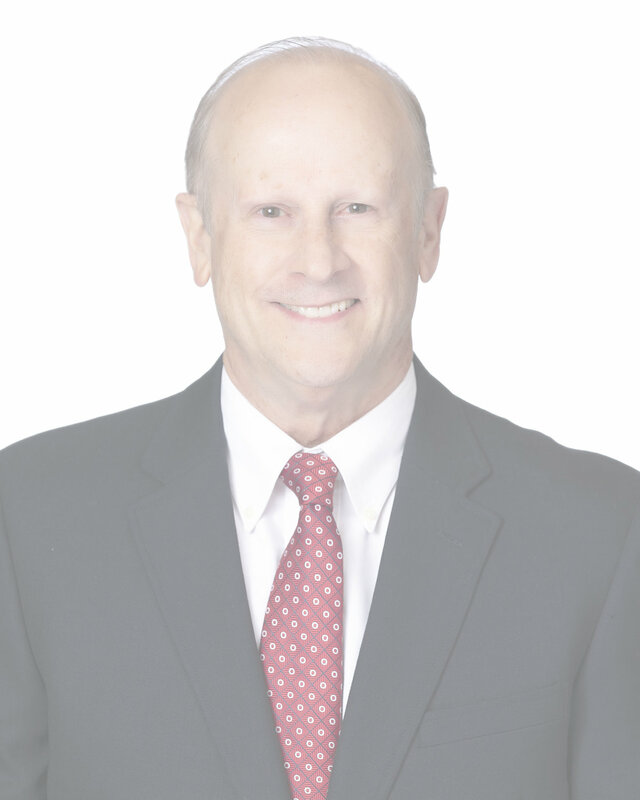 Dr. Terry completed his fellowship training in corneal and cataract surgery at the Johns Hopkins Hospital in 1984 and remained there on the full-time faculty until joining Ophthalmology Associates of San Antonio in 1986. Since arriving here, he has served on numerous national committees, including The National Advisory Panel to the Cataract Outcomes Research Team at Johns Hopkins University. Dr. Terry was one of seven ophthalmologists in the nation selected to serve on the U.S. government-sponsored panel charged with the responsibility of developing guidelines for the management of cataracts in the United States. He is a Chairman of the American Academy of Ophthalmology’s Quality of Care Committee, which establishes national standards for eye care in the United States. Dr. Terry is a 1993 recipient of the American Academy of Ophthalmology’s Honor Award, an award received by less than 5% of ophthalmologists in the United States. He has authored numerous scientific articles and is editor of a widely-published book on the subject of cataract, corneal and refractive surgery. Away from his busy medical practice, Dr. Terry spends most of his leisure time with his wife, Michelle, and one or more of their 12 children. He is always willing to make room in his schedule for new patients!